This beautiful home in Heron Cove is in a neighborhood built near the shores of Lake Wylie with walking trails, playground, lake park, boat storage lot, community pool, and kayak launch. Full bath on first floor is adjacent to a bedroom. 2 story great room and open concept to kitchen. First bedroom upstairs has an en suite. The master bedroom includes a huge master bath. Jack and Jill bath for other bedrooms and 5th bedroom with vaulted ceilings could also be used as bonus room. 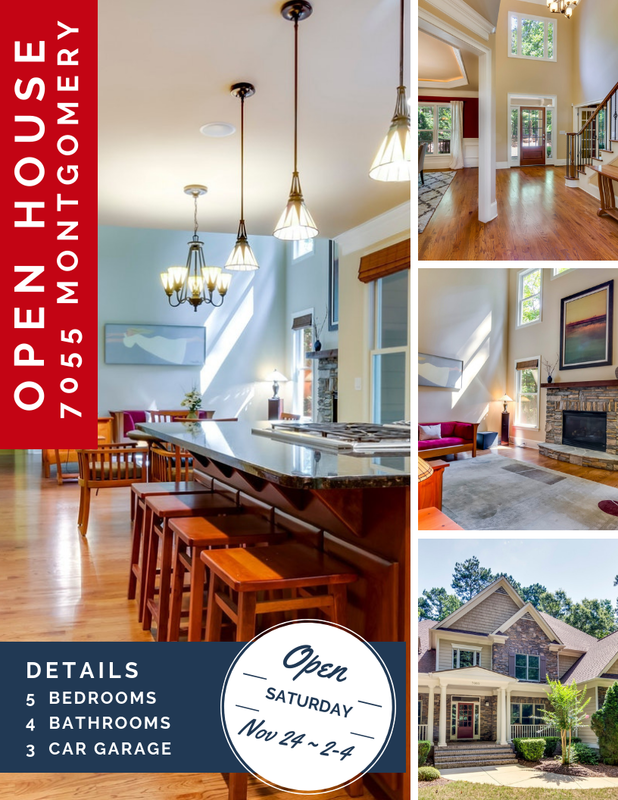 Comes with solar panels, rope lighting in tray ceilings, granite counter tops, gorgeous hardwood floors, screened in patio with an additional open patio. For the outdoor enthusiast, this home sits on almost an acre, backs to a trail so no homes are behind the lot, and includes a fire pit surrounded by trees for privacy. One of the closest subdivisions in Lake Wylie, SC to the Buster Boyd Bridge into Charlotte. With low SC taxes, award winning schools and minutes to Charlotte, this home is a MUST SEE! Or call 803-220-0055 now for more details on this can be your new home!